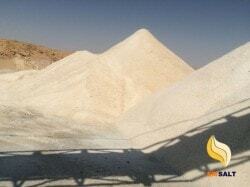 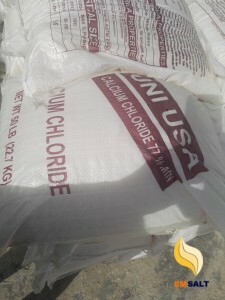 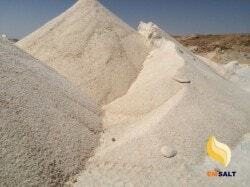 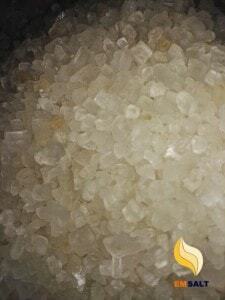 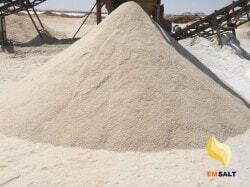 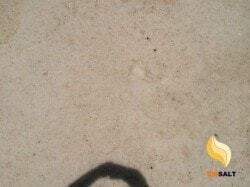 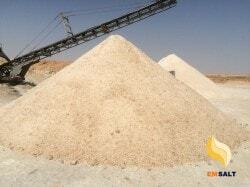 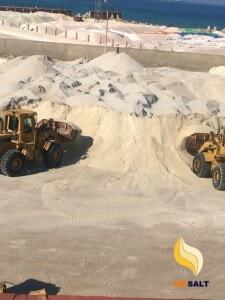 EGYPT ROCK SALT is a wealth of gold equivalent in importance. 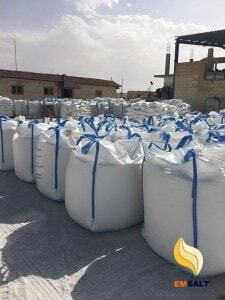 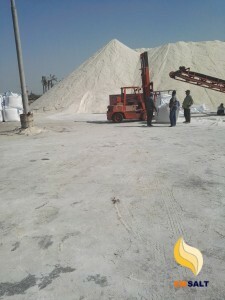 The amount of rock salt in Egypt is estimated at 15 billion tons, which may double in the coming years, especially since it is the purest salt in the world.. 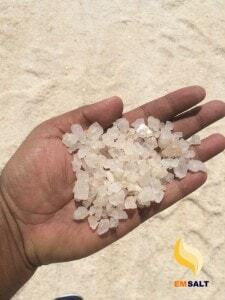 The first meeting of the Export Council of Egyptian Mining Industries, which was set up in September, revealed the existence of a huge wealth of natural rock salt in Qatara and Siwa, exceeding 15 billion tons, which ranks Egypt among the top ten in the global salt industry.